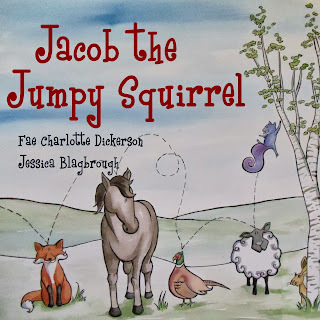 Beautiful illustrations by Fae Charlotte Dickerson accompany a fun story from Jessica Blagbrough. Come on over and meet Jacob and friends! 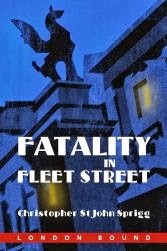 The ebook will be out on Kindle and iTunes by the end of the month and the book itself will follow shortly after. Get it early here.